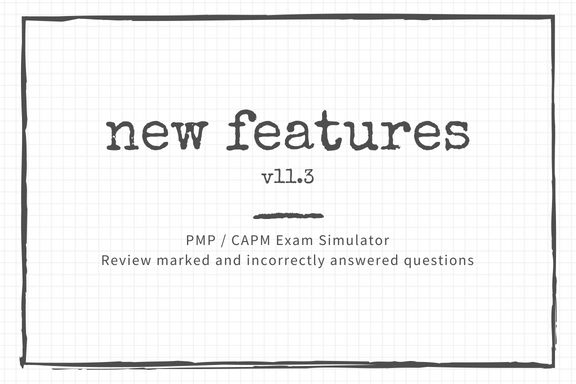 Recently we added four small enhancements to the exam simulator module of our application as part of version 11.3. 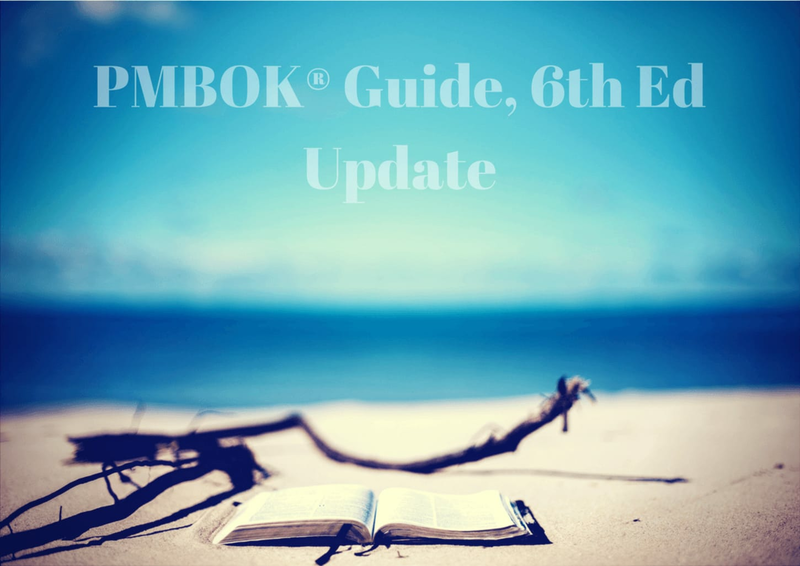 This post is a quick walkthrough of those enhancements. Do you know that now you can take the CAPM® exam from the comfort of your home or office without the hassles of going down to a testing center. 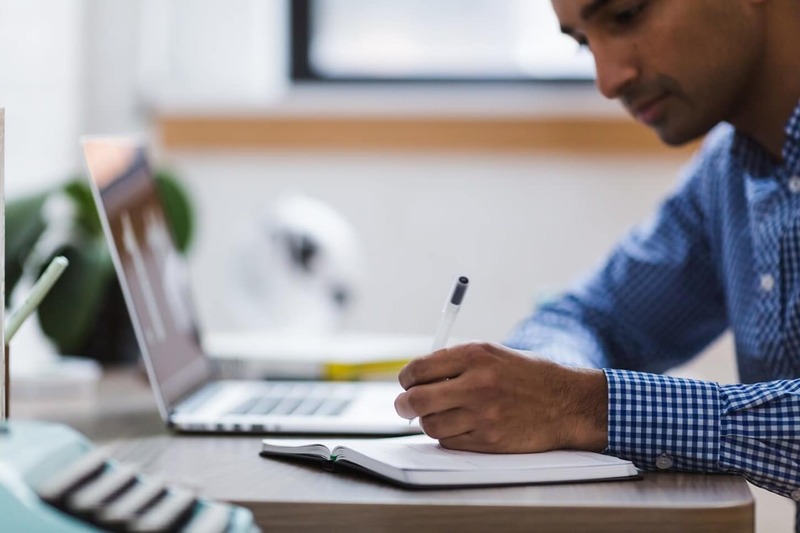 PMI, following the lead from other leading technology certification providers, has made it super easy for aspiring project managers to take the CAPM exam by introducing a new test taking option - the CAPM Online Proctored tests. In this post, we’ll learn more about the CAPM Online Proctoring and how it works. Accuracy and Precision are terms that most people use interchangeably in normal life. But when it comes to statistics and quality management, they have a very distinct meaning. The concepts are really simple to grasp if you get to see a few good examples. 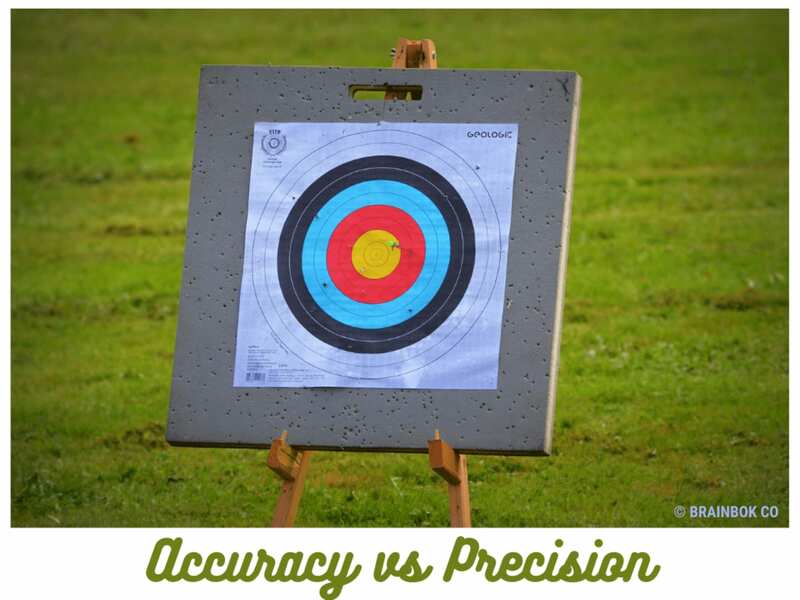 If you are preparing for the PMP certification (or CAPM certification) you should clearly understand the difference between Accuracy and Precision before you go for the exam. I’ll take you through these concepts in my usual style - using examples and quizzes. I hope that by the time you finish reading this article, you’ll have a solid understanding of these concepts.